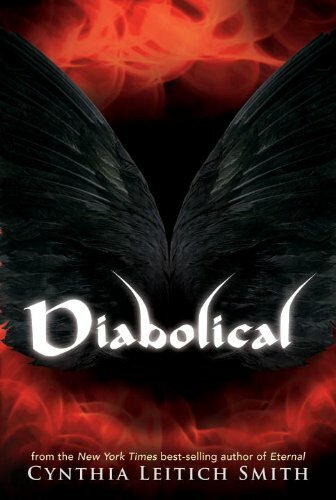 Unlike the other three books in the Tantalize series, Diabolical is told from three perspectives; Kieren (the were), Zachary (the fallen angel), and Miranda (the dead vampire queen). Having three perspectives kept this book moving fast. Not confusing in the least because Miranda is in Penultimate (not an in between world, but similar - a place where the dead "...make peace with their time among the living") and the boys, Kieren and Zachary, are still on Earth and off to find out whats going on inside a mysterious boarding school where Miranda's best friend is shipping off to. Each character has their own story line and unique perspective on the events that take place. Some of you will ask if Quince is around. Yes, Quince and Kieren are still together! At the boarding school, we meet a whole new cast of characters. Some don't stick around the whole time, (insert knife hacking squeaks from Psycho) and some have ties to people that will baffle you. Love that twist in the story and didn't see it coming! 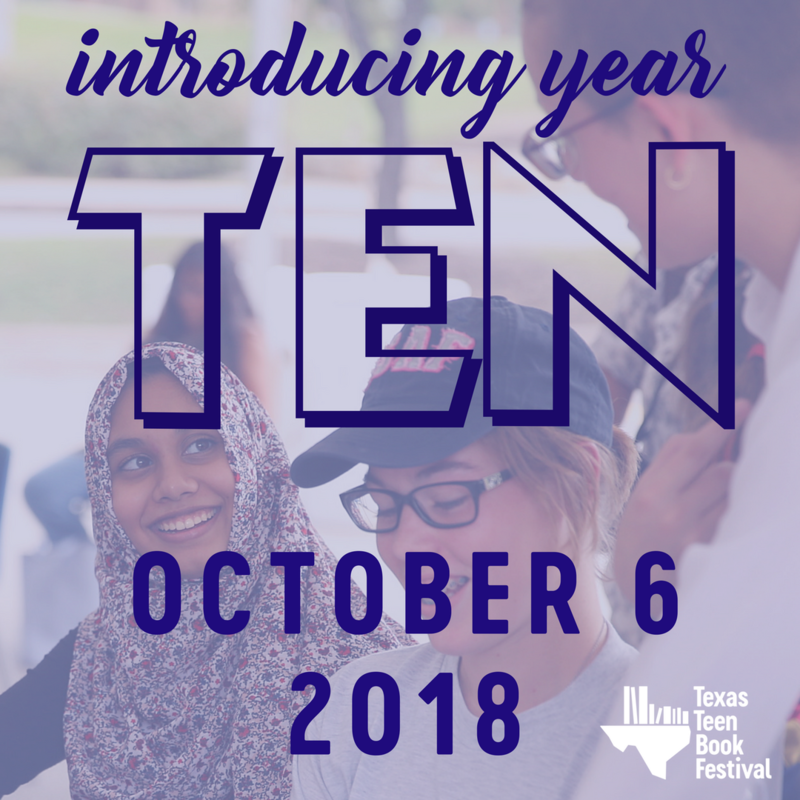 Juggling all of these characters, new and old, while keeping the teen voice intact is a hard feat, but Leitich Smith pulls it all off....naturally. I was so happy to learn more about Miranda's best friend Lucy. That girl hasn't stopped looking for her missing friend all this time. We know Miranda didn't exactly die, but became a vampire queen and fell in love with Zachary in Eternal. But, Lucy doesn't know all that. She still blogs about her missing friend and when we catch up with her at the boarding school run by the Devil himself, we learn about what why she is there and how far she'll go to learn anything about Miranda's disappearance. The relationship between Miranda and Zachary is still inspiring. Even though the two are physically separated, they remain in love and hold out for the day when they can be together. They sometimes communicate between Joshua, also a guardian angel, and Zachary has been warned yet another time that one more screw-up and his time as a GA (guardian angel) is up. He tries his best to follow the rules, but when the ish hits the fan at the boarding school, he follows his own heart. A fast paced paranormal full of magic, mystery, and mayhem! Great edition to a terrific sequel with potential to go on and on! Diabolical is out today - check it out!